Membership really does matter. There is a strength experienced when two parties commit to one another. It is our desire as a church to team up with you and your family in discovering the depths of Christ. 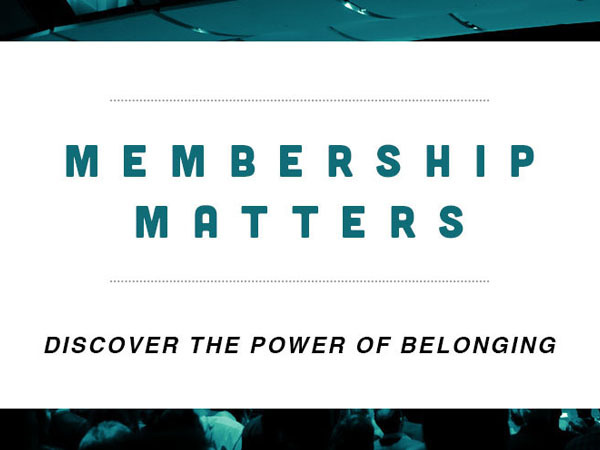 I want to invite you to join us for one of our Membership Matters classes. In this time together, our pastors will introduce a few important things about First Bible. Who we are and what our church values. The basics of what we believe about God. Our plans for helping and encouraging families at all stages of life. How we plan to impact our community for Christ. How you can link arms with us for the cause of the gospel. What the church expects from its members and what the members can expect from the church. The class meets four times a year. We hold it on a Sunday during the 10:30 AM service, so childcare is always available. Plan on joining us for some refreshments and a time to get to know one another. We look forward to seeing you there!